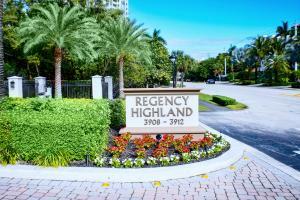 There are currently 99 MLS Listings in the search: Residential Properties for sale with Tennis in Highland Beach FL. Click on a listing to the view property details, photos and agent comments. If you would like to change or expand your search criteria, go back to the main Highland Beach search page, or try using our Advanced Search. OWNER WILL CONSIDER A LEASE. IRRESISTIBLE NEW PRICE! 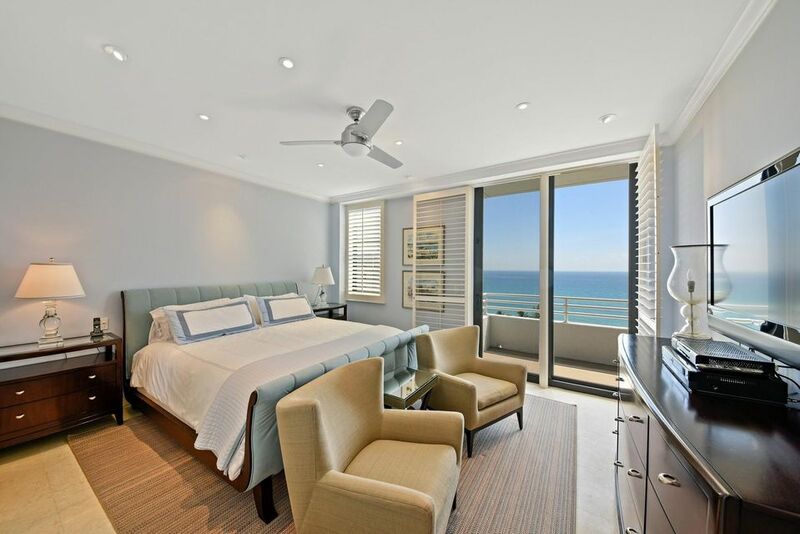 SWEEPING UNOBSTRUCTED OCEAN VIEWS ON THE TOP PENTHOUSE FLOOR . Complete gut Renovation. 2 Bedrooms PLUS 3rd Bedroom/Den with Murphy Bed, closet, balcony & 2 Full Baths. Best location in bldg has unobstructed view & protected natural area for privacy. 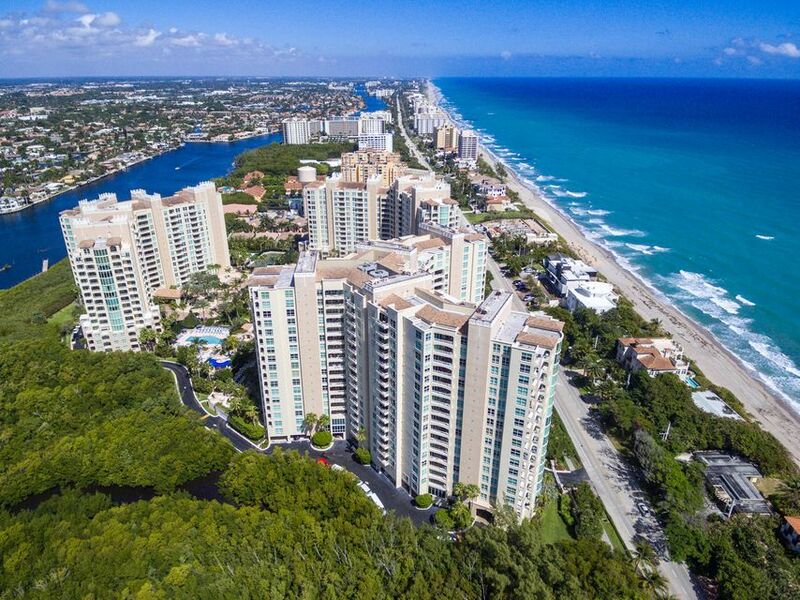 Highest ceilings in building, solid core doors, custom closets, gorgeous ocean & intracoastal views too. Complete privacy & breath-taking views from every room. Each room has balcony access. Private Deeded Beach Access. Working fireplace, all Impact Glass, Travertine Marble Flooring, High End Custom Finishes throughout. Wet Bar with Built-In Wine Fridge. Deeded Under-Ground Gated Parking, Air Controlled Storage, Beautiful pool, tennis, gym, 24/7 Doorman. AMAZING VIEWS OF INTRACOASTAL AND CITY FROM THIS CONTEMPORARY THREE BEDROOM THREE AND HALF BATH IMMACULATE CORNER APARTMENT.THIS HOME SITS AS CLOSE TO THE INTRACOASTAL AS POSSIBLE AT TOSCANA. GIVES THE FEEL OF A SINGLE FAMILY WATERFRONT HOME.GREAT HANDCRAFTED CUSTOM BUILT INS IN LIVING ROOM AND THIRD BEDROOM / OFFICE WITH MURPHY BED. MUST BE SEEN.TWO GARAGE PARKING SPACES INCLUDED.LOBBY WAS JUST TOTALLY RENOVATED IN A CONTEMPORARY DECOR WITH NO ASSESSMENT.FULL SERVICE BUILDING INCLUDING PRIVATE BEACH CLUB, VALET PARKING, CONCIERGE, TENNIS, PRIVATE ELEVATOR ENTRANCE AND PRO FITNESS CENTER. 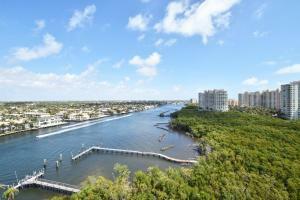 GREAT VIEWS OF INTRACOASTAL,OCEAN AND CITY. EXQUISITE DECOR PROFESSIONALLY DESIGNED. 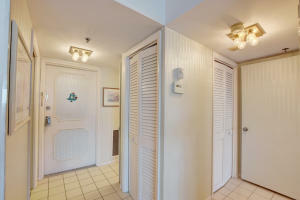 FURNISHED WITH CUSTOM BUILT-INS AND DETAILS. THE FINEST MONEY CAN BUY. CLEAN AND CRISP MANHATTAN STYLE RALPH LAUREN CONTEMPORARY. MUST BE SEEN TO BE APPRECIATED. 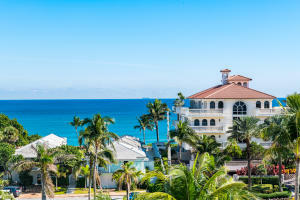 BEING SOLD FURNISHED.FULL SERVICE BUILDING INCLUDING VALET PARKING, CONCIERGE, PRIVATE ELEVATOR ENTRANCE, PRIVATE BEACH CLUB, TENNIS, PRO FITNESS CENTER. This is the Penthouse. Overlooking magnificent views of the Intracoastal . Stainless steel appliances with floor to ceiling impact glass from every room. The community pool is on the intracoastal and you can watch the boats all day long while relaxing on your lounge chair. There is a private beach club included in your maintenance, with a private beach, pool, hot tub and sauna with chaise lounges and umbrellas. and a private 2 story clubhouse. 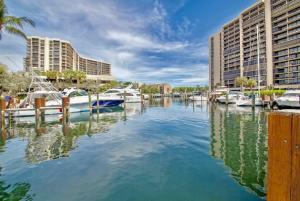 There is a private marina where you can rent dock space to accommodate up to a 70 ft boat. Motivated Seller and priced to sell! WOW! IMPECCABLE 3BE, 3BA condo w 2 parking spaces! SPECTACULAR ocean, Intracoastal, Toscana grounds, and city views! This property is PRICED JUST RIGHT! $1,200,000. Custom paint, crown moldings, marble floors just polished, carpets replaced 3 years ago, custom black out curtains, granite counter tops, 3rd. BE with custom wood built in & Queen Murphy bed! Come see what the NEW and improved Toscana North is all about! New $1,200,000 lobby project will start soon with the same designer as TS and TW. Gym recently renovated. Building roof is currently being partially replaced. No assessments for any of these things! 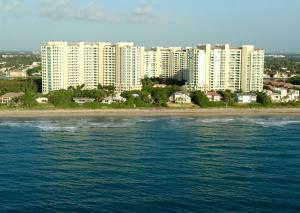 Toscana North is the building closest to the beach club, a HUGE PLUS. 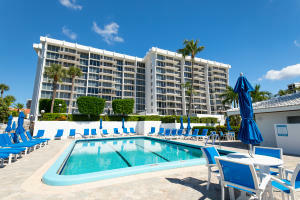 Toscana is a full service, gated luxury community by the beach. 24/7 valet/concierge, 3 pools, & more!